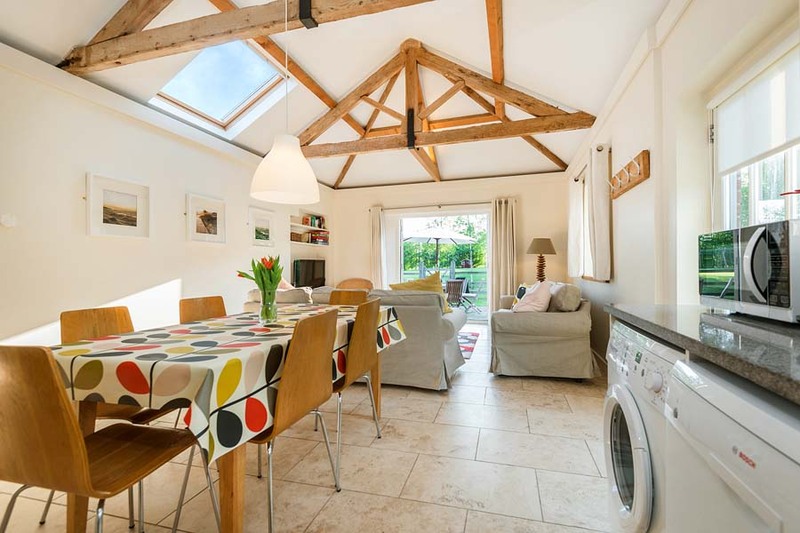 and immersive 3D tours of all their cottages. 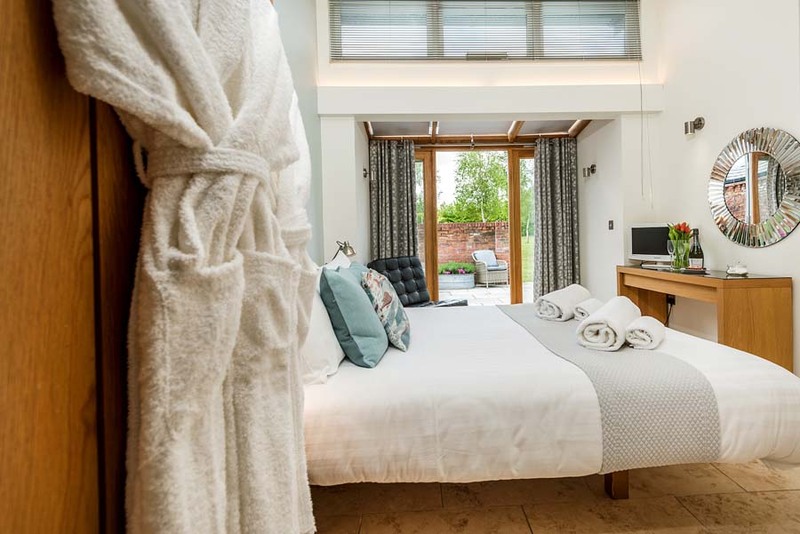 Cranmer Country Cottages in Fakenham, North Norfolk asked ACT Studios to provide still photography and immersive 3D tours of all their holiday cottages. 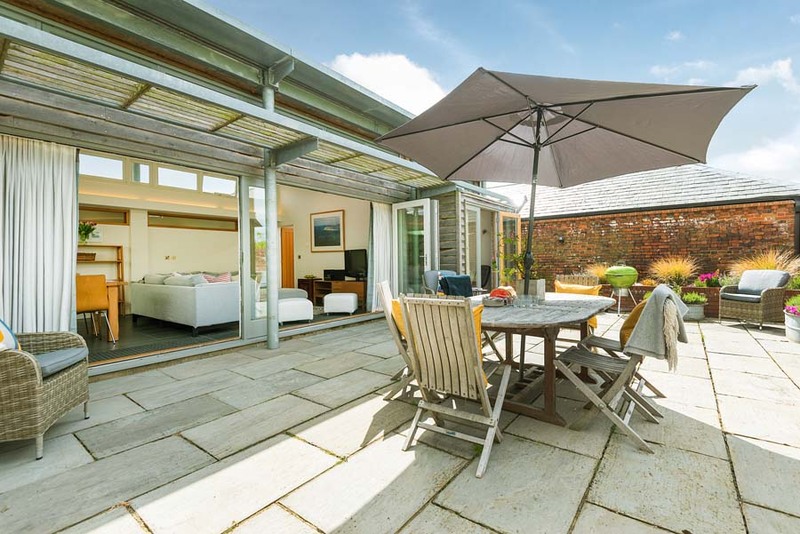 This resulted in us producing 15 galleries and 3D models to demonstrate how these 12 child friendly, luxury holiday cottages can be configured for both large and small groups alike. 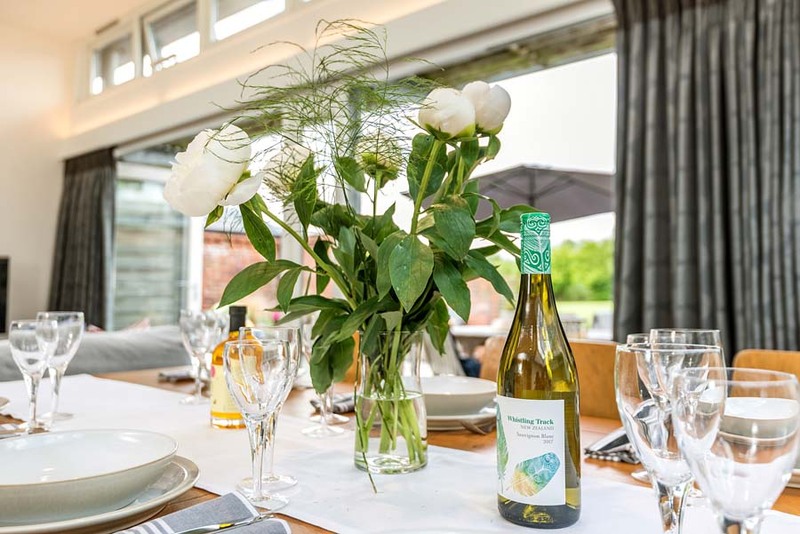 Set in over 175 acres of farmland, these 4 and 5 star holiday homes also feature an indoor heated swimming pool, all-weather tennis courts, a children’s adventure play area plus a games room. The perfect family retreat! 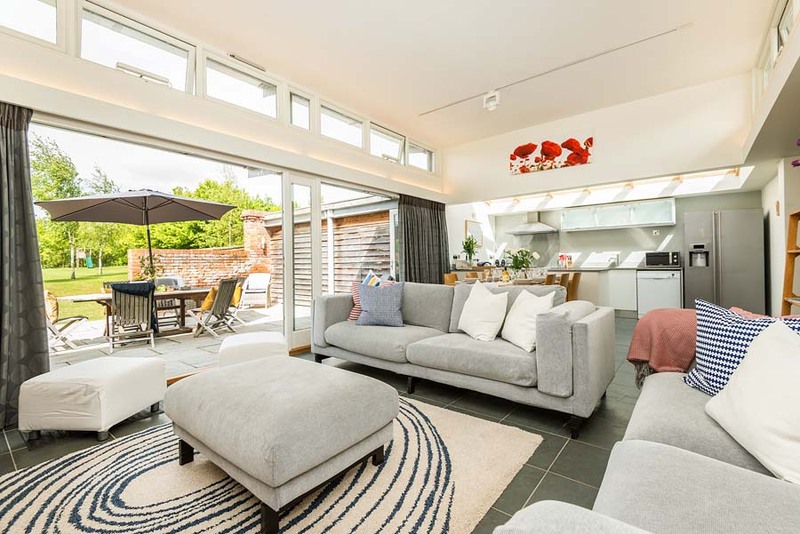 Avocet and Garden House featured here stood out in particular as amazing spaces for an escape to the north Norfolk coast.